The Wasatch Academy summer school program is for students seeking a truly personalized learning approach coupled with a whole lot of fun. 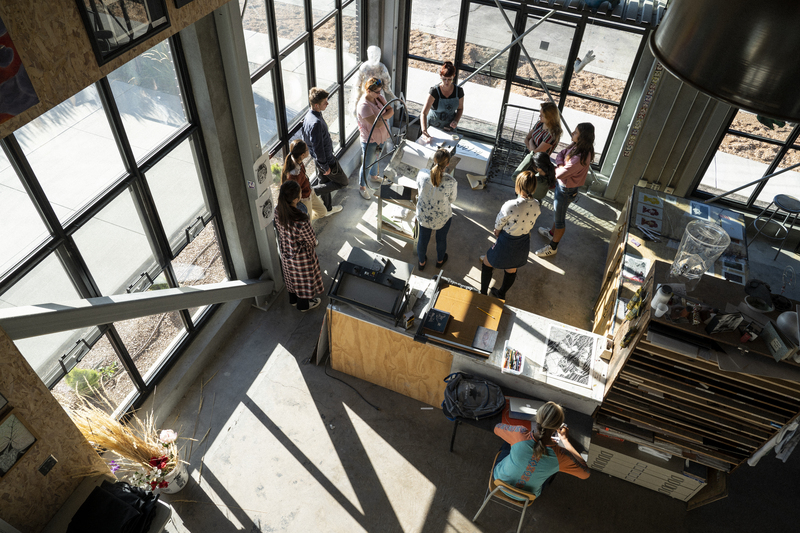 Students benefit from a combination of program offerings, outdoor activities, and a tight-knit community while developing academically, socially, and physically. Your day begins with a fresh breakfast surrounded by new friends from around the world. Hop on over to class by 9:00 a.m. and find yourself immersed in exciting learning projects in classes and subjects you are able to select and customize. You gain new ideas and creativity as you engage in personalized classroom activities. 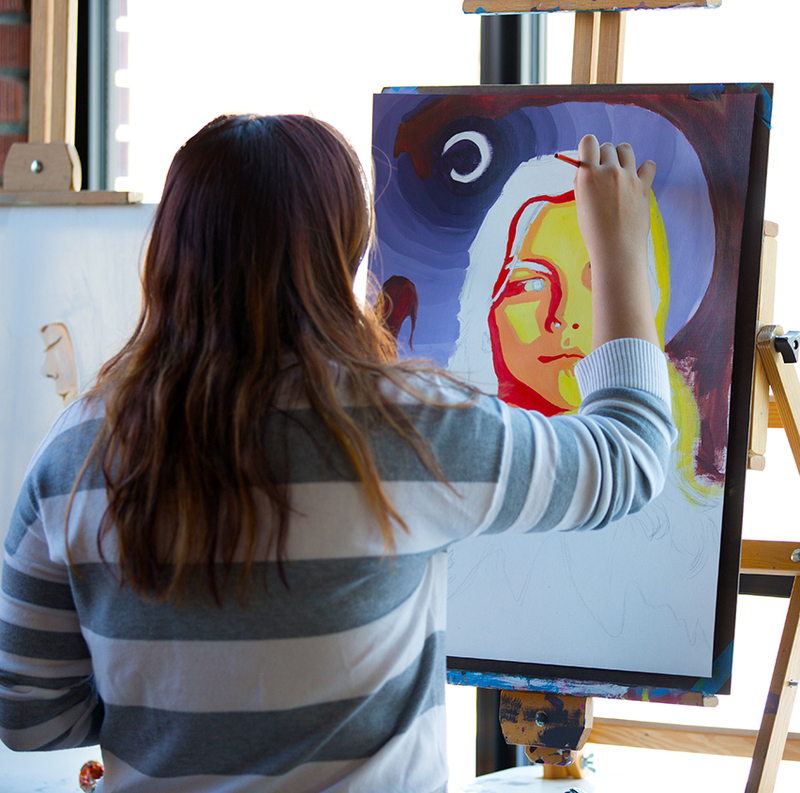 With each class, and with each teacher, you feel a renewed confidence in your abilities and learning. At 3:00 p.m. you shut down the computer and close your books. What adventure awaits you today? You could test your skills on the indoor climbing wall. Or enjoy the fragrant pines on a hike in the mountains. Perhaps today it is soccer, or a visit to the zoo, or watching playful penguins splash at the Living Planet Aquarium. 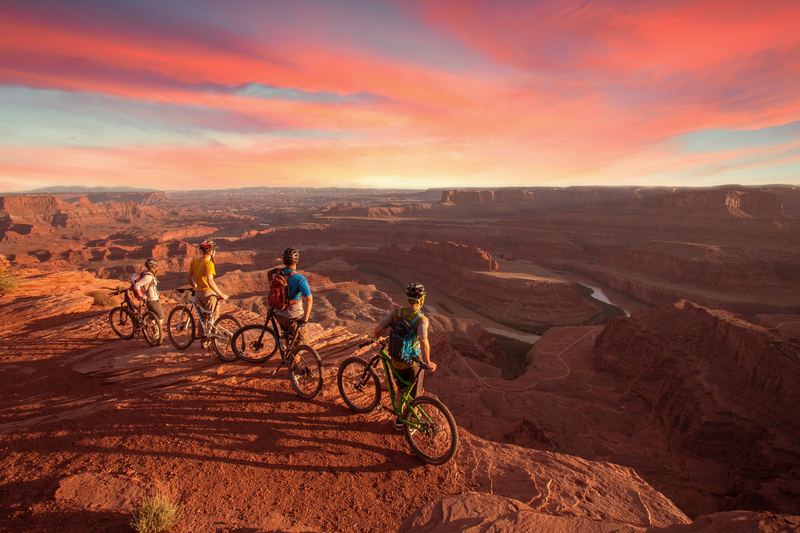 We also go mountain biking, swimming, and camping. 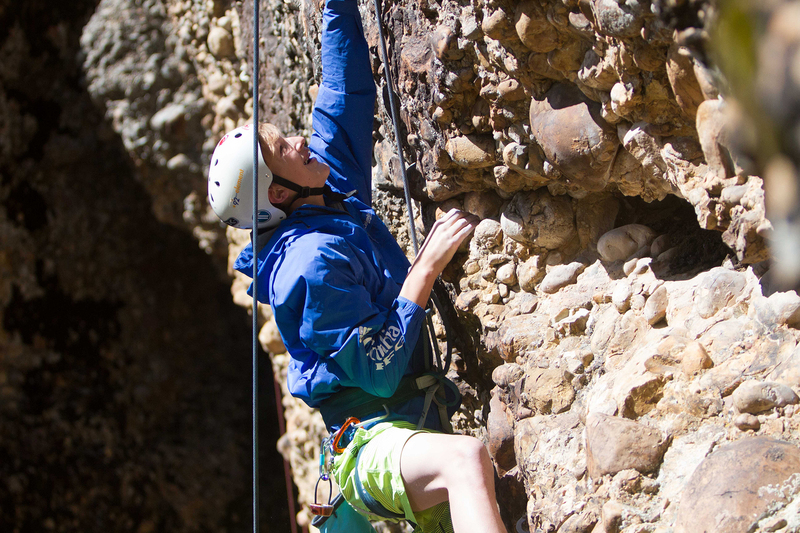 At Wasatch Academy, there are new adventures every day. 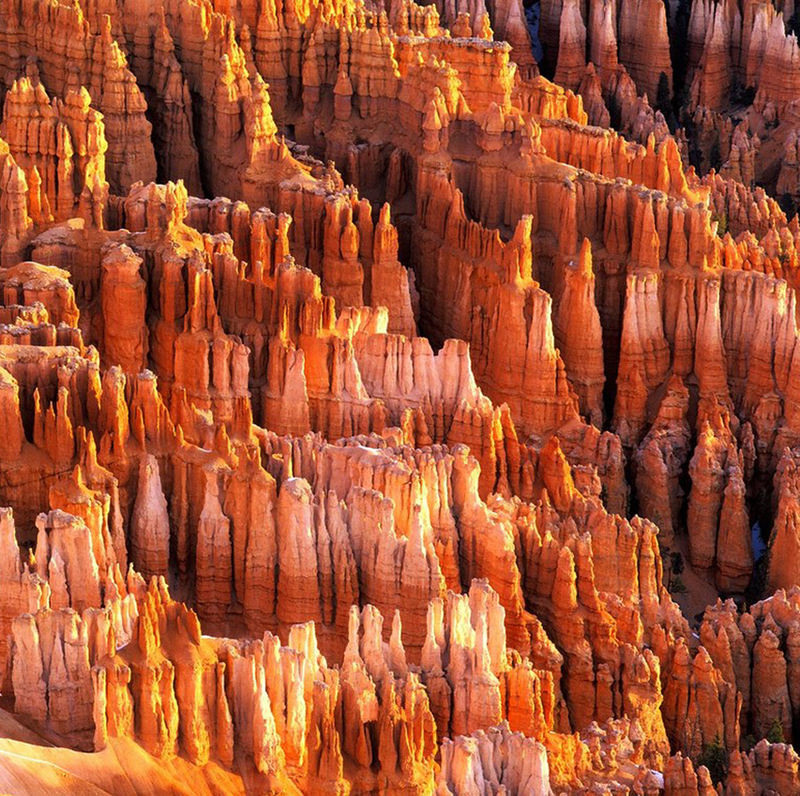 On weekends you get to explore the incredible scenery of Utah and many other world-class destinations that surround Wasatch Academy. 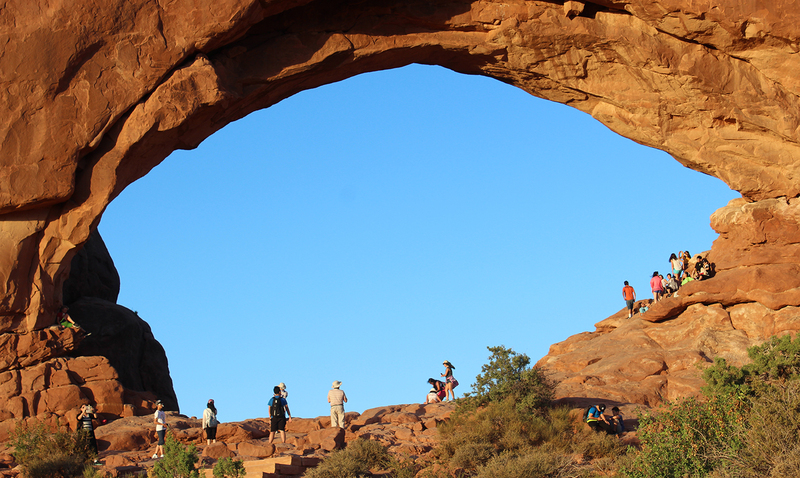 Weekend recreation trips take your breath away with beauty and excitement. Your body, mind, and spirit are revived for the next exciting week of learning. The Wasatch Academy summer school program allows students from around the world to participate in an interactive, intensive learning environment in small classrooms with an individualized teaching approach. Our summer school program is for students seeking a truly personalized, one-on-one learning approach coupled with a whole lot of fun. Mount Pleasant is the ideal place to spend the warm summer months while away from home. 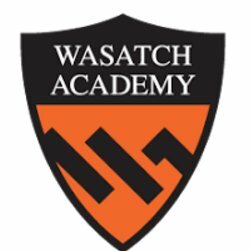 The Wasatch Academy summer school program empowers students to develop academically, socially, and morally. Students benefit from a combination of program offerings, outdoor activities, and our tight-knit community. Students finish a fulfilling summer with a renewed sense of confidence in their abilities, their creativity, and their individuality. The summer school program is the perfect combination of serious learning and fun while making friends from all over the world. 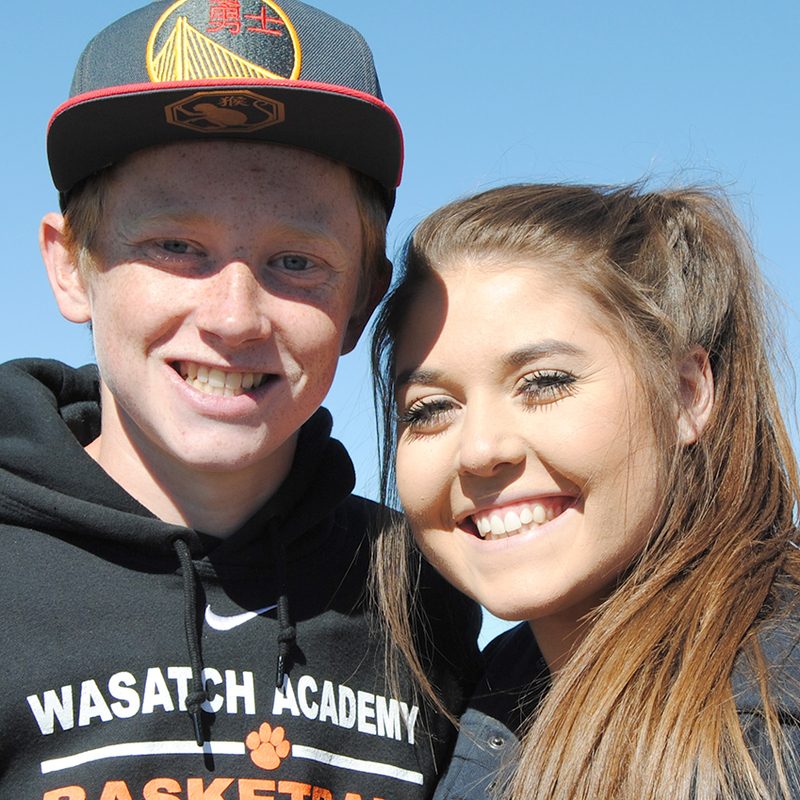 Want More Information about Wasatch Academy Summer School Experience? Your request will be sent directly to Wasatch Academy. 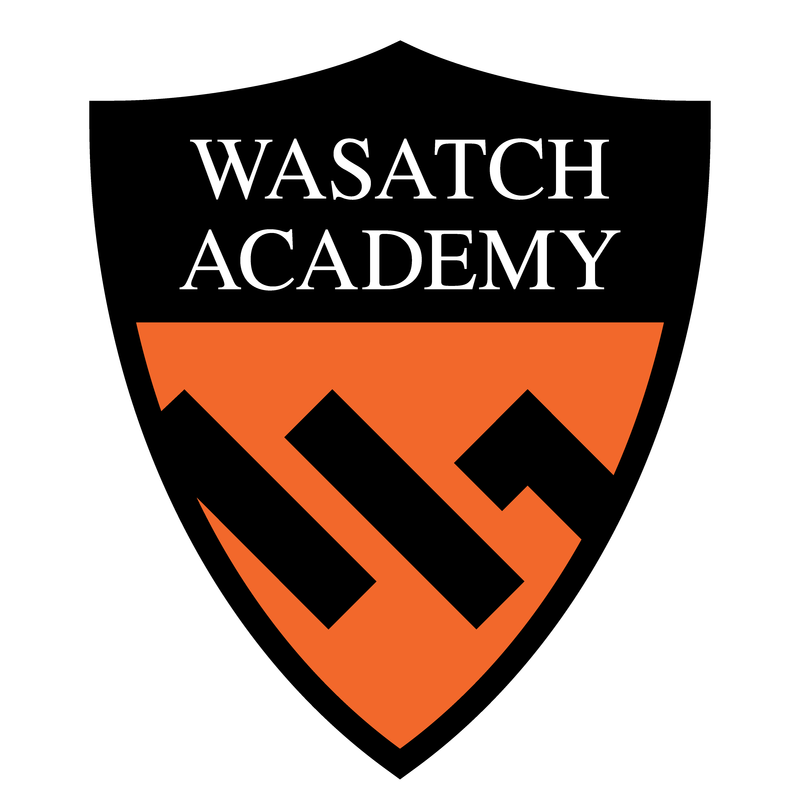 By submitting this form I confirm that I am at least 13 years of age and give my consent to be contacted by Wasatch Academy by email as well as by phone and/or mail (if provided).